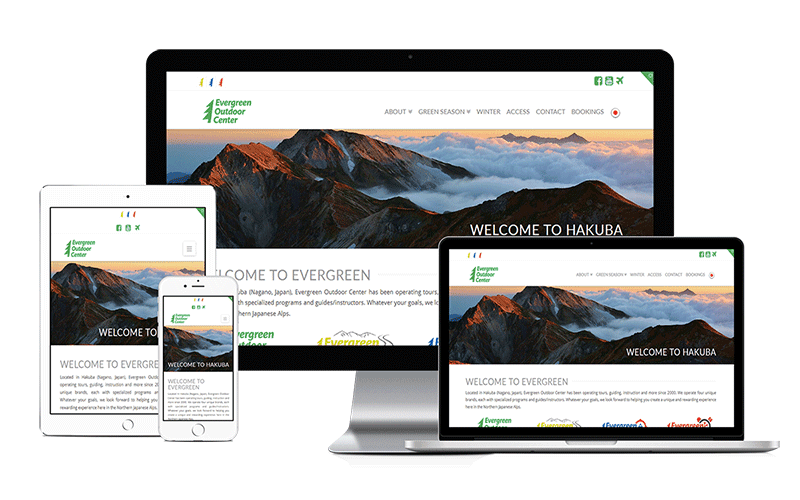 Based between NZ and Japan, we develop websites for tourism operators and independent accommodation providers across the world. If you need an engaging website that is set up to get found in Google and convert visitors into guests we’d probably get along. 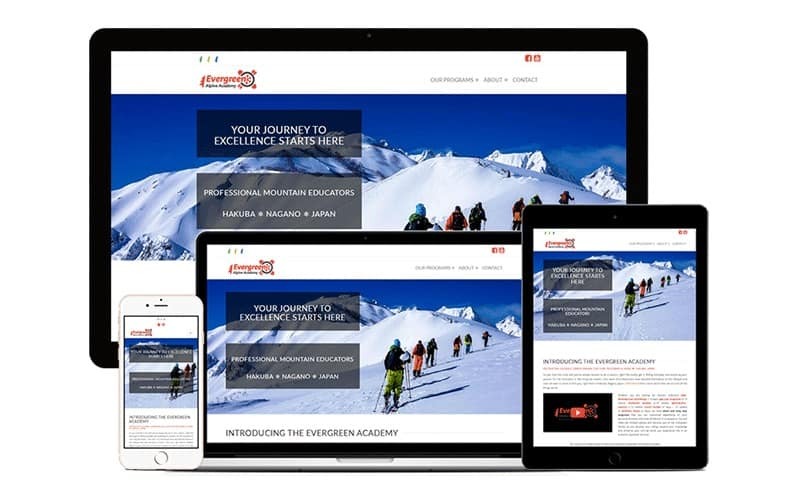 If you are an independent accommodation provider looking for a modern website that truly represents the quality you offer we’d love to hear from you. If you are an English-speaker running a business in Japan who needs web and digital support, we can help. I look forward to checking out what you offer and helping make it even better. 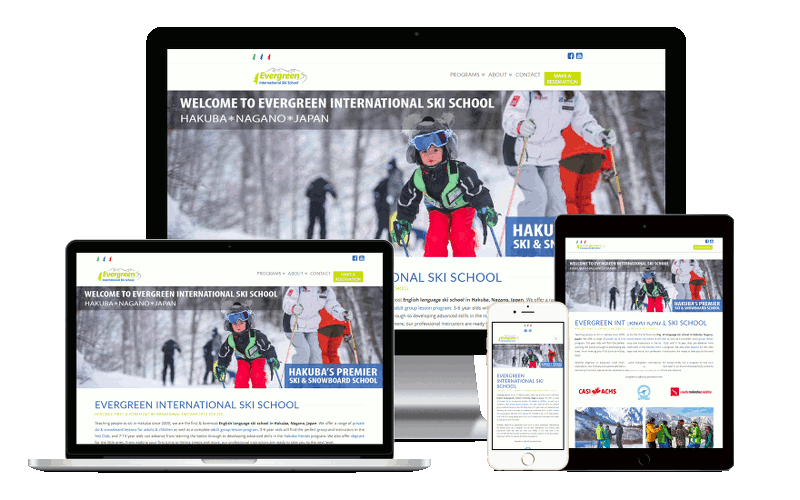 Tourism Web Design – What Really Matters? A study on web design for tourism found that there were 3 main factors that encourage visitors to stick around on a tourism website. Having a visually appealing website that sells the dream is essential. Basically great shots that make people want to be there. Make sure the website has everything a visitor will need easy to find in the menu. Visitors want to know people can trust you, they want to know other people have used and recommend you, and they want to know they can rely on you. It has been proven that the less complex a website is the more likely people are to stay and check it out. Don’t feel like you need to showcase every single thing you offer right away. Make sure that the main area of your site – especially above-the-fold – is connected with and relevant to your main offering. People have an idea of what a site should be like and while it is tempting to be completely original, it isn’t necessarily a good idea. 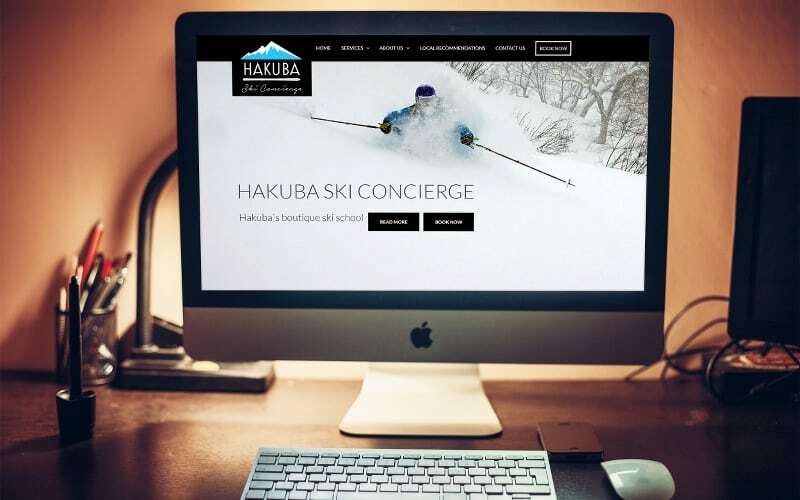 More than tourism web design, we are focused on how to get found in Google, how to advertise online, how to improve your online profiles and how to convert website visitors into paying guests. Our top findings and tips are all in here! 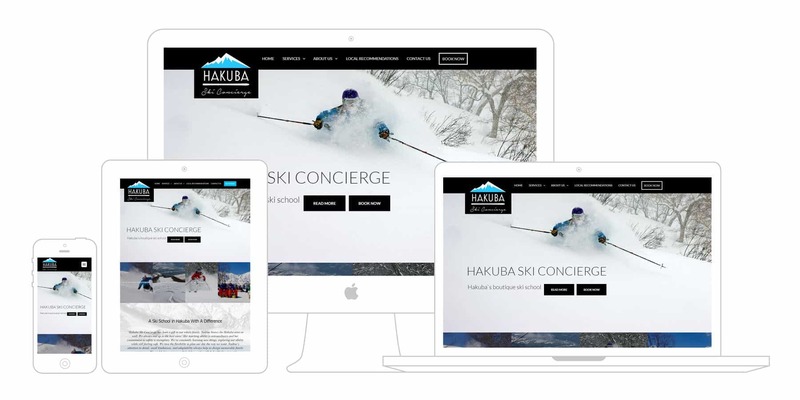 Hakuba Ski Concierge is a boutique Hakuba Ski School owned by a long-time resident of the valley. 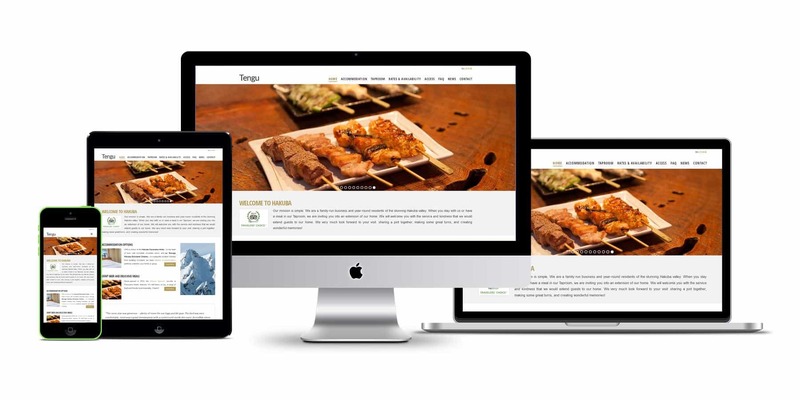 She began business with a basic website and after her first successful season was ready to invest in a more professional website designed to showcase their quality services. With a modern design, clear navigation, convenient book now buttons and useful content for visitors the site is ready to grow with her business from 2017. 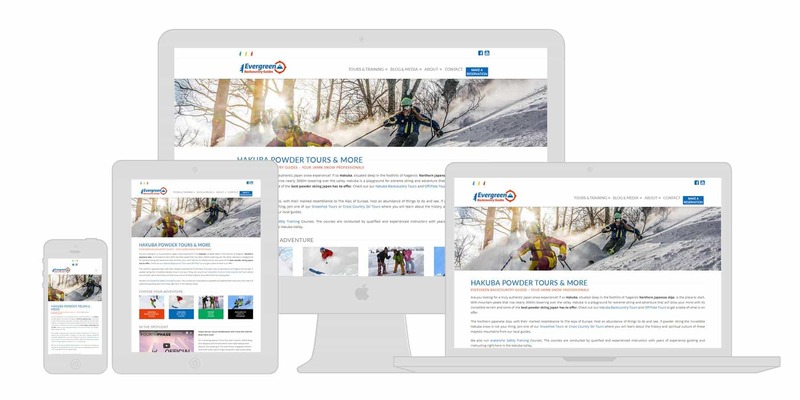 Interested to learn more about our tourism web design services? Flick us a mail today.